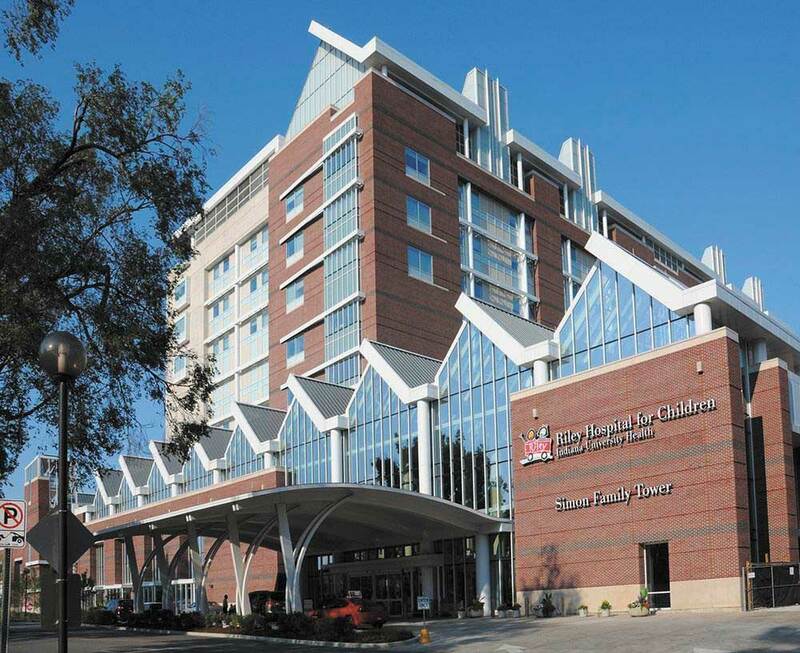 Riley Hospital for Children at IU was ranked among U.S. News and World Report’s 2018-2019 Best Children’s Hospitals. Riley is the only children’s hospital in Indiana to receive national ranking. The hospital ranked among the top 50 programs in eight out of 10 categories for pediatric specialties — cancer, 44; cardiology and heart surgery, 21; diabetes and endocrinology, 16; gastroenterology and GI surgery, 21; nephrology, 24; neurology and neurosurgery, 31; pulmonology, 15, and urology, 9. Riley Hospital for Children at IU Health didn’t rank in the top 50 in two categories — neonatology and orthopedics. 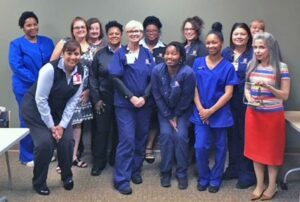 Oncology Hematology Associates (OHA) of Southwest Indiana, Newburgh, and St. Vincent Health will merge to form a partnership on Jan. 1, 2019. Since 1993, the clinical teams from OHA and St. Vincent Evansville have worked together to care for patients. The partnership won’t affect patients, according to St. Vincent. 10X Engineered Materials, a clean tech science and engineering startup will invest more than $4 million to establish headquarters and create 26 jobs by 2021 in Wabash. Ohio-based NCT Ventures is leading the financing. By using state-of-the-art technology, 10X Engineered Materials will produce new materials using byproducts or under-utilized resources. The Indiana Economic Development Corp. offered $145,000 in conditional tax credits and up to $100,000 in training grants once Indiana workers are hired. Construction on the headquarters is expected to start this year. Fort Wayne-based company Raytheon Co. was awarded a $65.4 million contract for engineering and software development work for the U.S. Navy and Australian government. Raytheon’s work will focus on the EA-18 Airborne Electronic Attack aircraft. The contract expires in June 2023. Northern Indiana Public Service Co. and Pioneer Transmission finished work on a 70-mile transmission line between Kokomo and Reynolds. It’s the first phase of a 290-mile plan to connect the Greentown Station to AEP’s Rockport Station near Evansville. The project, which cost $347 million and started in 2013, will provide customers with better service and access to cleaner energy. The 765-kilovolt transmission line connects the Greentown Station near Kokomo to the Reynolds Station in Reynolds and includes upgrades to the Reynolds Station. Pioneer Transmission is a joint venture between Duke Energy Corp. and American Electric Power. Rolls-Royce Corp. won a $25.8 million contract with the U.S. Department of Defense for long-term propulsion sustainment services for the U.S. Air Force. 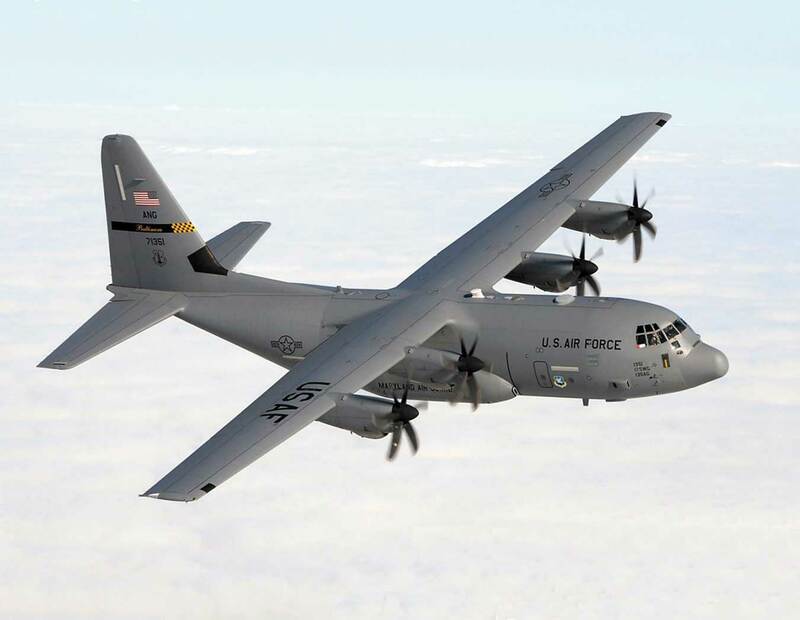 Rolls-Royce will provide spare parts for the C-130J aircraft. The work is expected to be completed by 2020 and will be done at Robins Air Force Base, Georgia, and Wright-Patterson Air Force Base, Ohio. Carrier rehired 120 former employees, who were previously laid off, because of increased demand of its products. The rehired employees are receiving pre-layoff pay and benefits package. The employees will continue working at the plant at least through the summer. These jobs weren’t part of the deal Carrier made with then-President-elect Donald Trump in November 2016 to keep jobs from leaving Indiana. 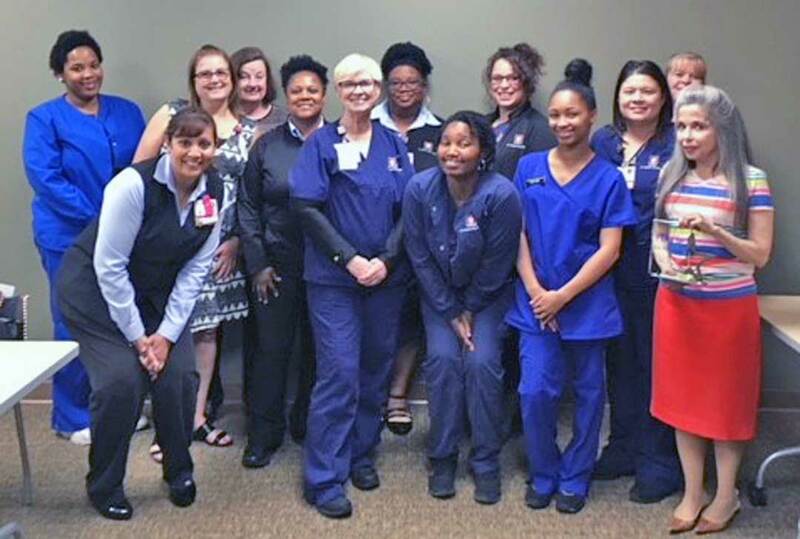 Indiana University Health Physicians Primary Care — Eagle Highlands, Indianapolis, received the Star Performer Award from MDWise, an Indiana-based nonprofit health maintenance organization that serves the uninsured and underinsured. Criteria for the Star Performer includes achieving measures of clinical performance, best practice implementation, patient outreach and compassion. IUHP Primary Care was recognized for going above and beyond to provide quality care and service to patients. REAL Trends recognized RE/Max Results in Northeast and Central Indiana among the 500 largest and most successful residential real estate brokerage firms in the country. The annual REAL Trend 500 Survey measures the performance of leading reality service firms as ranked by closed transaction sides and separately closed sales volume. RE/MAX ranked 168 in closed transactions, with 4,400 transactions in 2017. It ranked 389 in closed volume with $703,316,282 sold. In addition, RIS Media Real Estate Magazine recognized RE/MAX in its Power Broker Report, which lists the top 1,000 brokers by transactions each year. RE/MAX ranked 167 nationwide in closed transactions and 377 in sales volume for 2017. RE/MAX Results has offices located in Fort Wayne, Angola, Goshen, Greenwood, Kendallville, Warsaw and Wolcottville.